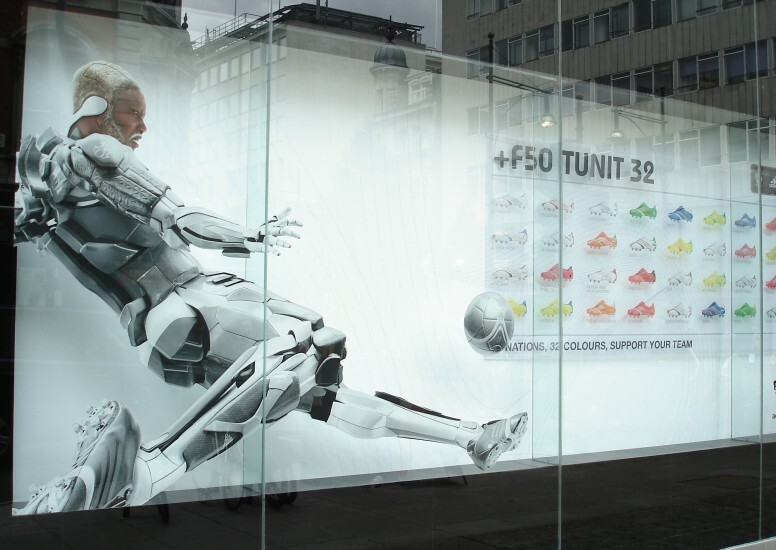 Our services to adidas extends to window displays and we have created some pretty high profile window campaigns in our time. 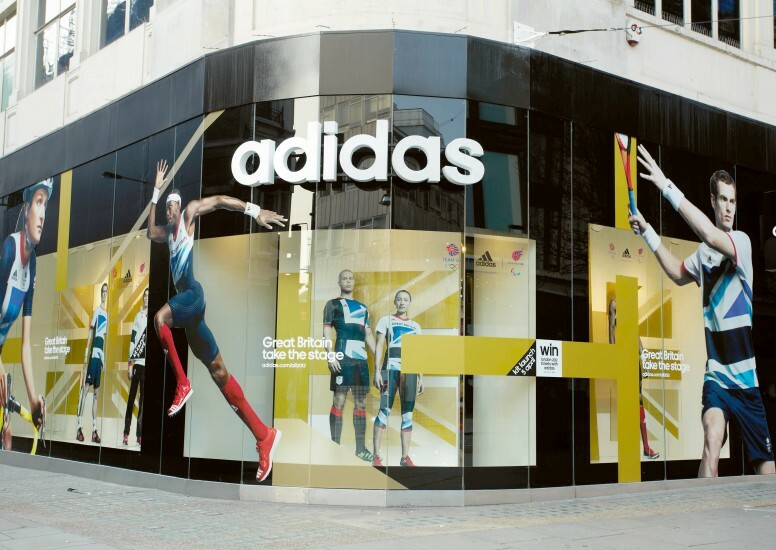 Our eye catching window treatments combine huge campaign graphics, lighting touches and props to create striking entry points to stores, making window displays we are all highly proud of. 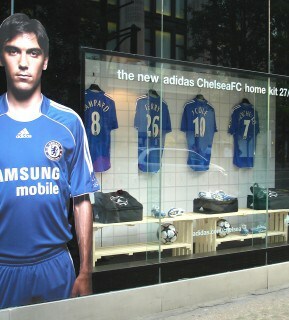 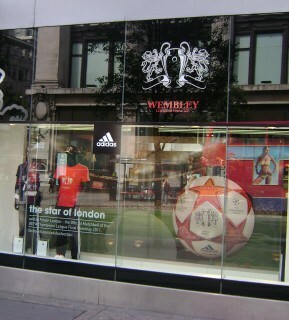 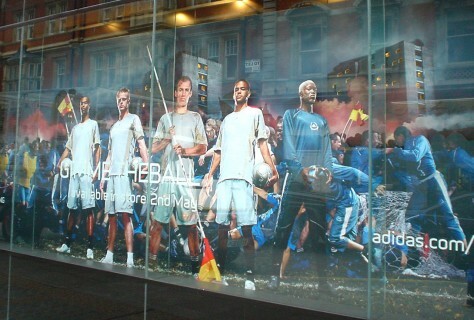 The window campaigns we work on for adidas range from product launches to high profile sporting events. 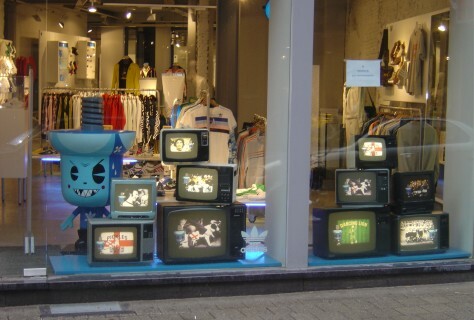 We treat each one differently to make sure each window display is unique.